USDA, ARS, Germplasm Resources Information Network. 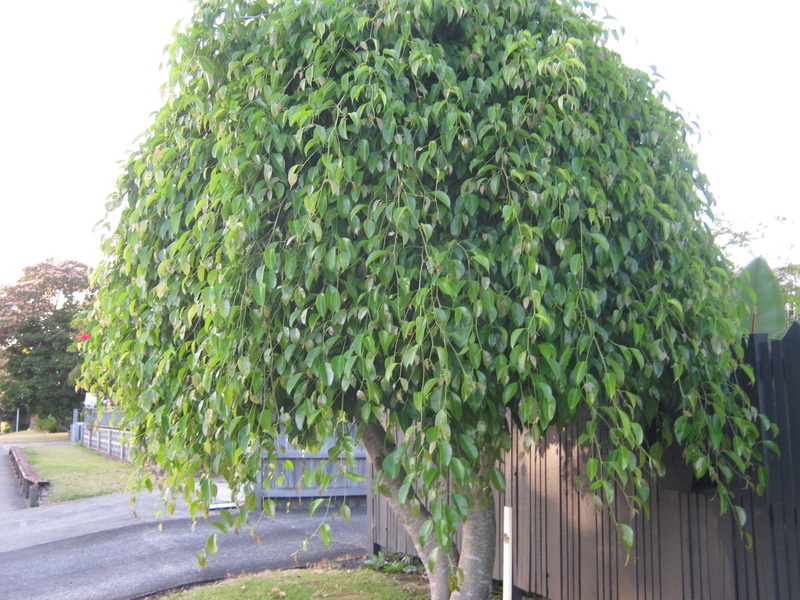 Ficus benjamina in the Germplasm Resources Information Network (GRIN), U.S. Department of Agriculture Agricultural Research Service. Accessed on 09-Oct-10. 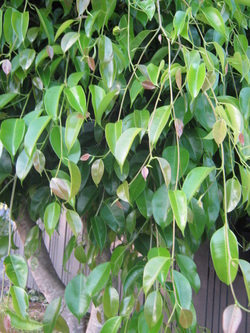 For more multimedia, look at Ficus benjamina on Wikimedia Commons. This page was last edited on 5 April 2019, at 13:55.